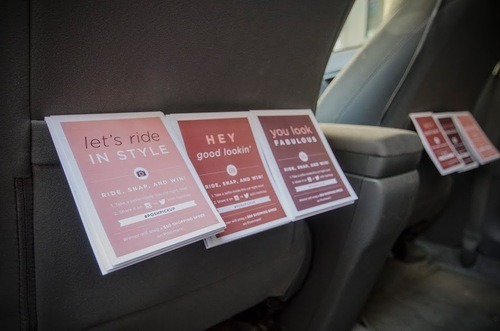 It’s no secret that we are huge supporters of our sharing economy buddies, so when we heard about local ride-sharing app Sidecar’s relaunch, we were so excited to be asked to be a creative director of one of their driver’s cars! With the new Sidecar, you have options. 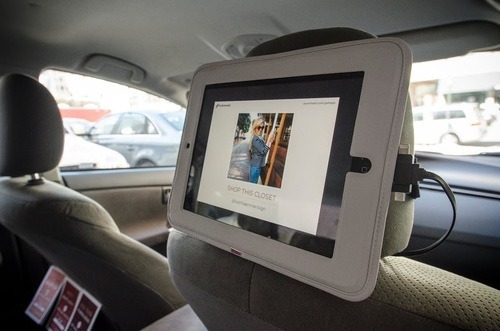 Now you can choose your ride based on price, when it will arrive, the type of vehicle and amenities such as fun Instagram worthy props, refreshments, and shopping—oh wait, that’s our car! Looking to unlock the key to your revolving closet? Our car has the answer! Fully equipped with a slideshow featuring some of the best closets on Poshmark, refreshing beverages, chic pillows, giveaways and so much more— you will be treated like the royalty you are! Live in San Francisco? 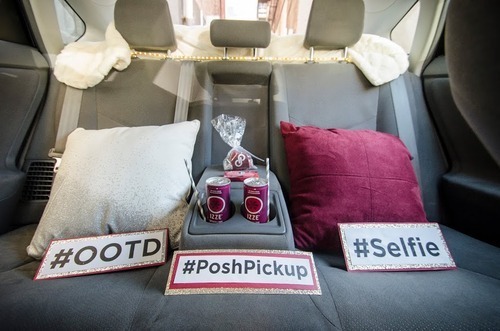 Download Sidecar and take the poshest ride in town (aka #PoshPickup) from 3/13-3/21 by selecting the Poshmark logo on the app. First time rider? 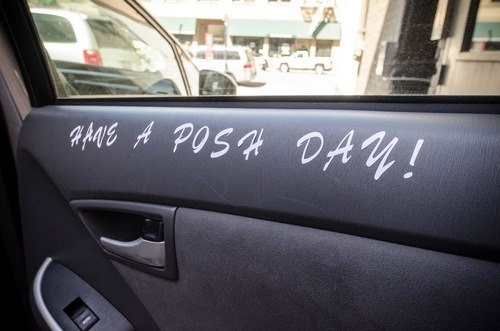 Enter promo code “POSHMARK” to get $15 toward your first ride! 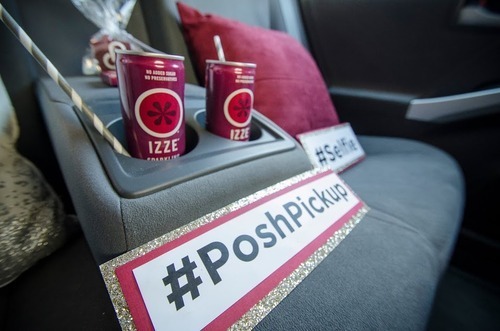 Be sure to use the hashtag #TastemakerTakeover for a chance to win a month of Sidecar rides and #PoshPickup for a bunch of chances at winning a shopping spree to Poshmark! Score!